The Mitsubishi Lancer returns for 2017 with a couple of updates and revisions to improve the model for this year. A new display type audio system is standard across the entire range, nicely complementing the rearview camera, which also comes standard on all Lancers for 2017. New 16-inch alloy wheels are available on ES trimmed Lancers while SE and SEL trims get a new 18-inch wheel design as standard. Lastly, a Sun and Sound package debuts this year, offering a power glass sunroof, SiriusXM radio and a 710-watt, 9 speaker Rockford-Fosgate sound system with a 10-inch subwoofer. 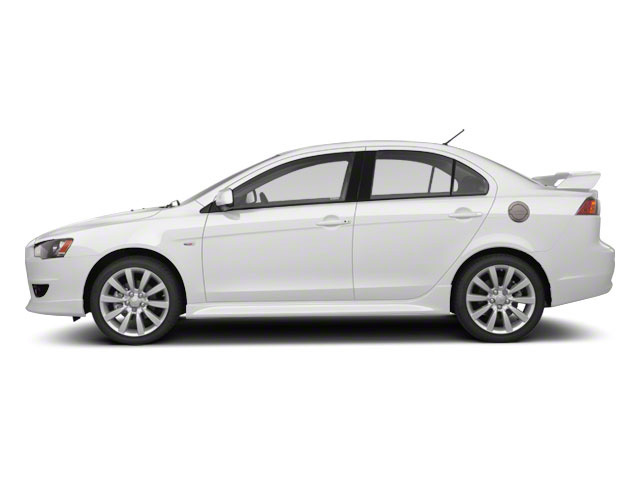 The 5-seat Lancer comes in two distinct body styles, with a few engines options and a couple of trim levels for each. 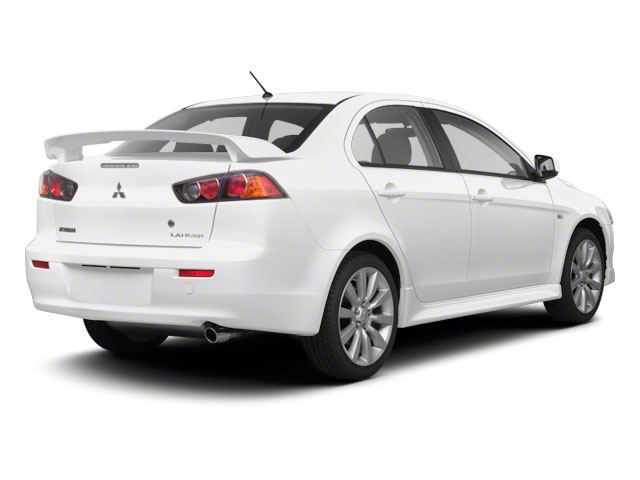 Lancer ES models are powered by a 2.0L 4-cylinder, producing 148 hp and mated to a standard 5-speed manual or an available continuously variable transmission (CVT). All-wheel drive is optional on ES, SE and SEL trims and upgrades to the 2.4L engine on the ES. 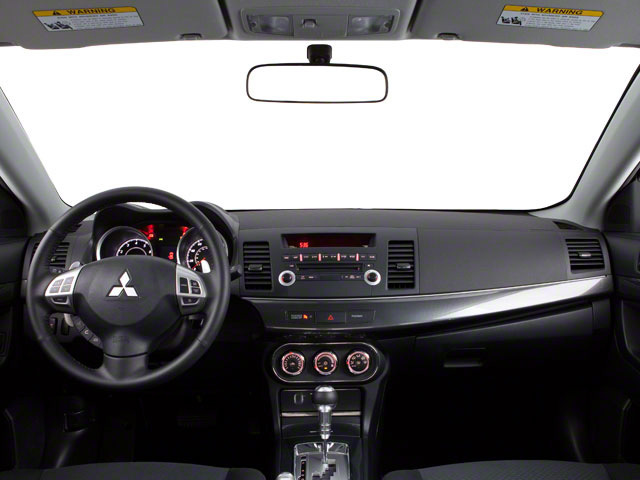 The base Lancer ES comes with plenty of features, such as power windows, doors and mirrors, a 140-watt AM/FM/CD/MP3 stereo with speed-compensated volume and equalization control, remote keyless entry and anti-theft immobilizer, a 12-volt power outlet, anti-lock brakes, passenger and driver airbags, a knee airbag and side-impact airbags, 16-inch alloy wheels, fog lamps and automatic climate control. The SE adds heated mirrors, heated front seats, a proximity key entry system and smartphone integration. The GT and SE come with a 2.4L 4-cylinder engine, which delivers 168 hp. The GT also gets 18-inch alloy wheels, an upgraded 710-watt Rockford-Fosgate sound system, stereo with a touchscreen interface and SiriusXM satellite radio as well as a power sunroof. SEL trim includes 16-inch 2-tone alloy wheels, leather seating, rain-sensing wipers and a 6-inch touch-screen audio system. Navigation is optional on all trims. The Popular Equipment package adds an alloy fuel door, trunk mat and scuff plates. An available LED Illumination package includes blue-colored interior illumination. The All-Weather package adds remote engine start, mudguards and all-weather floor mats. 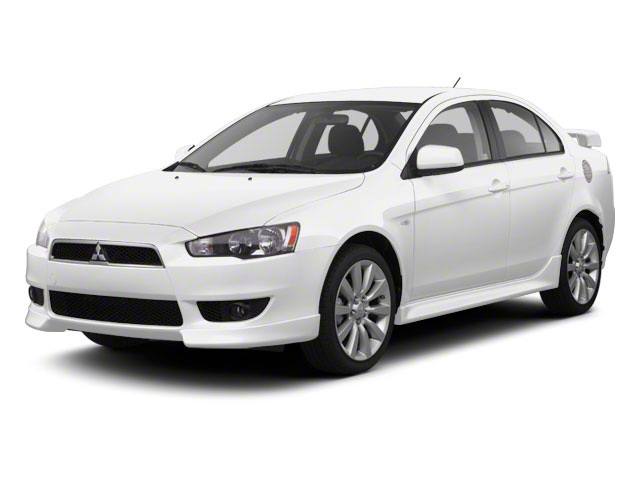 At the base level, the Lancer packs plenty of fun and safety features into a sub-$18,000 package. The standard equipment includes a long list of premium features, making the Lancer an enticing car for shoppers on a budget.